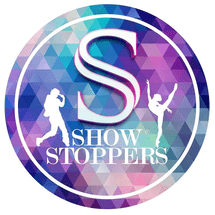 Show Stoppers Dance Crew was founded by two passionate dancers, Sajith Babu & Sarah Pinto in the year 2010 in Dubai. Both founders have been performing professionally in India before moving to Dubai and establishing their own dance center. Show Stoppers has been rated as one of the top dance crews in UAE, even mentioned in some major newspapers. Since it was founded, the center has been getting a lot of feathers on their caps with great achievements and successes. Show Stoppers Dance Crew have produced versatile and quality performers who have been performing in several top events in UAE.